This scan is not mine and i founded it on a CD. OOh, if you have more scans like this one, please do share! Scans like this are rare indeed. 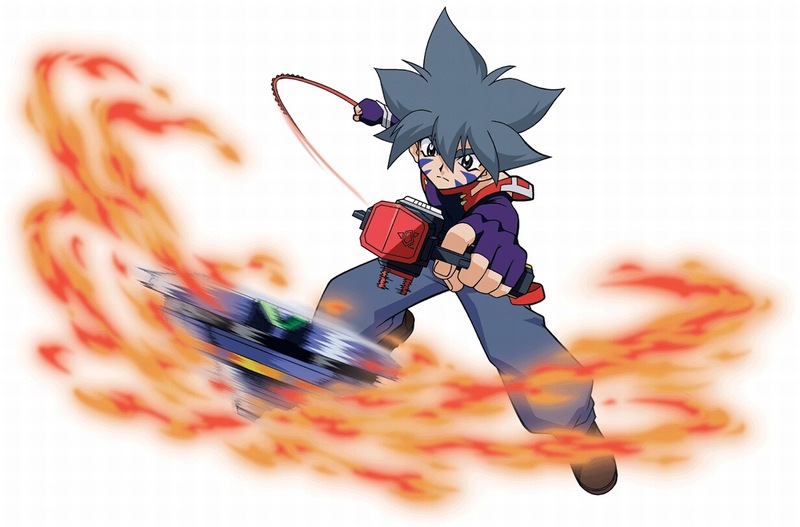 I like the effect of fire arouned the beyblade. I think I saw this in my brothers guidebook. It's pretty hard to find nice pics from Beyblade.